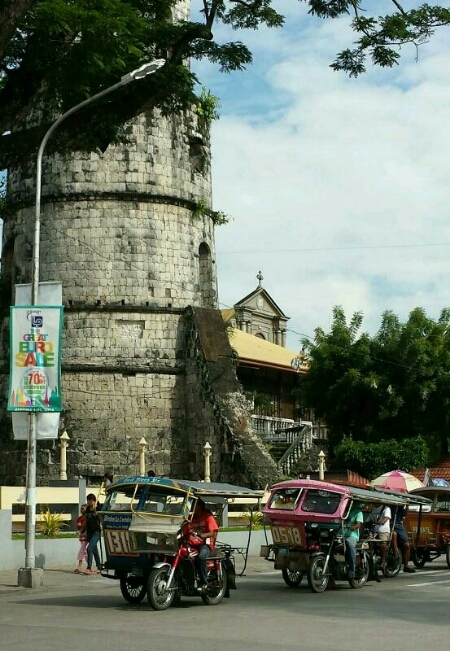 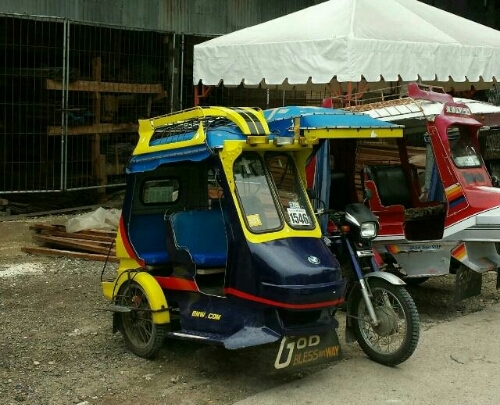 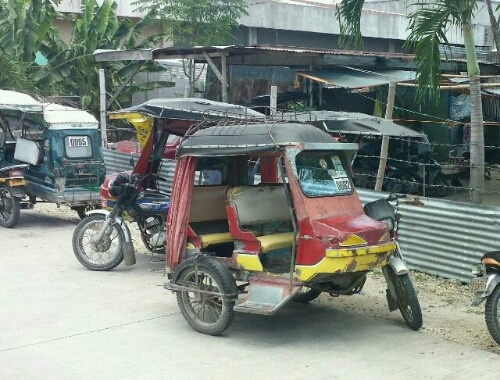 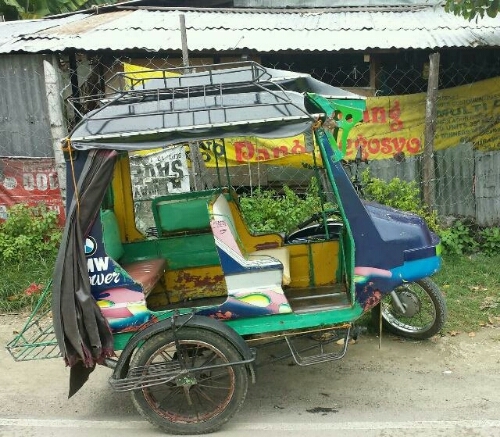 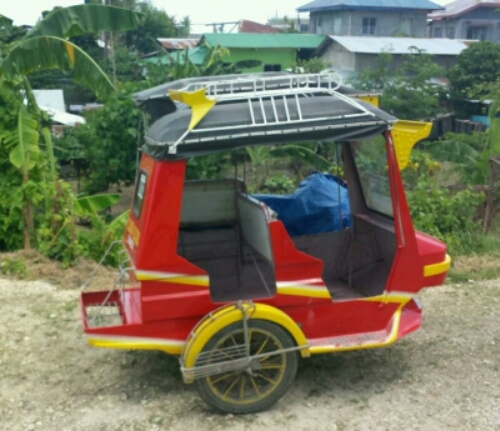 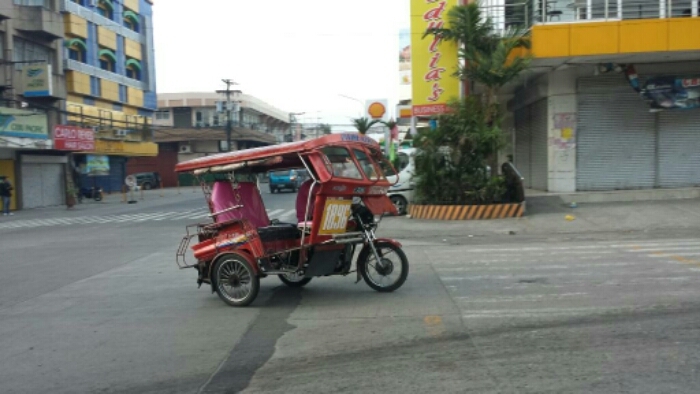 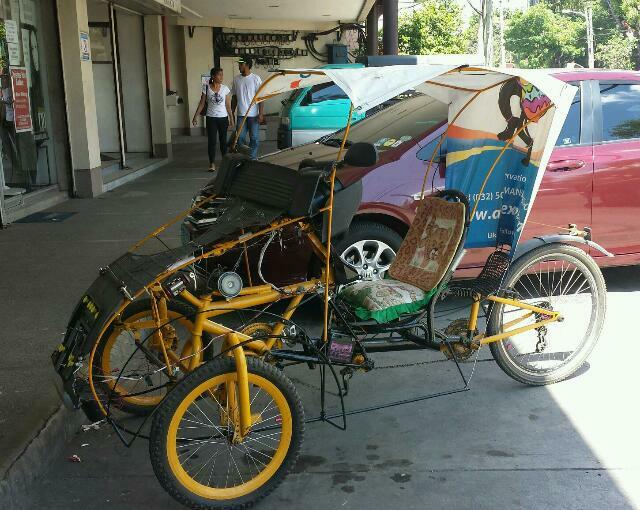 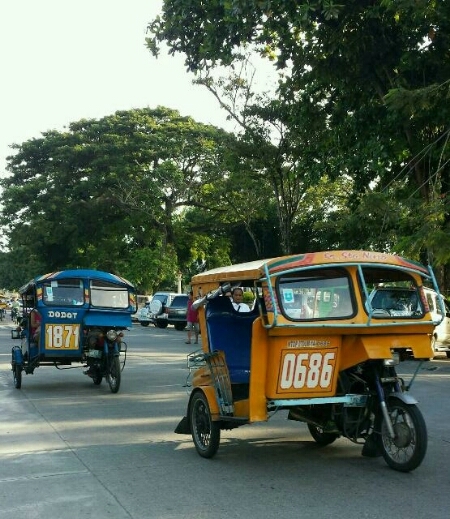 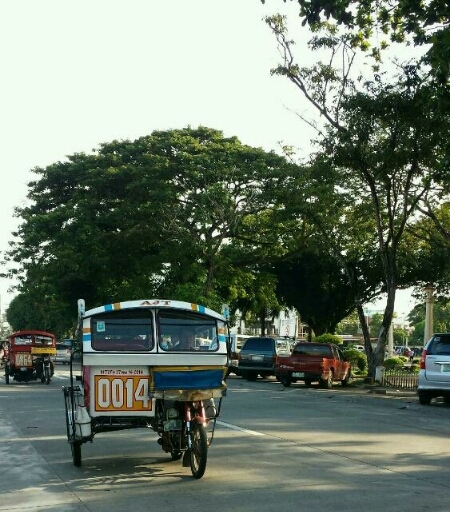 Tricycles with two row seating in the northern towns of Cebu particularly in Bogo City. 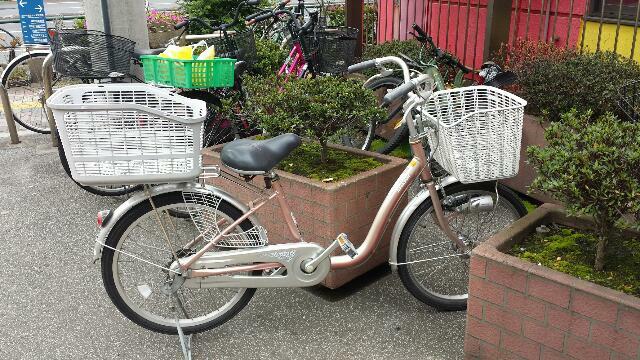 Utility cycling is a big thing in Japan. 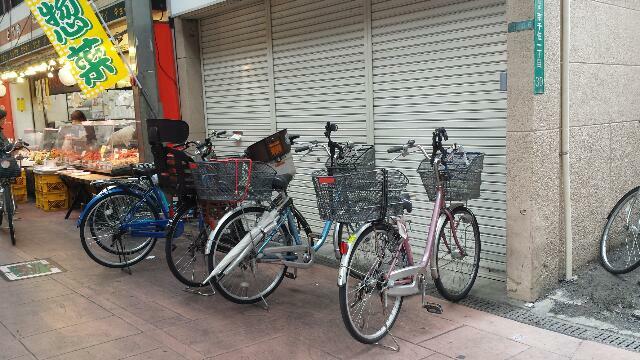 On the contrary it seems personal motorbike usage in Japan is a rare thing unlike in Indonesia and Vietnam. 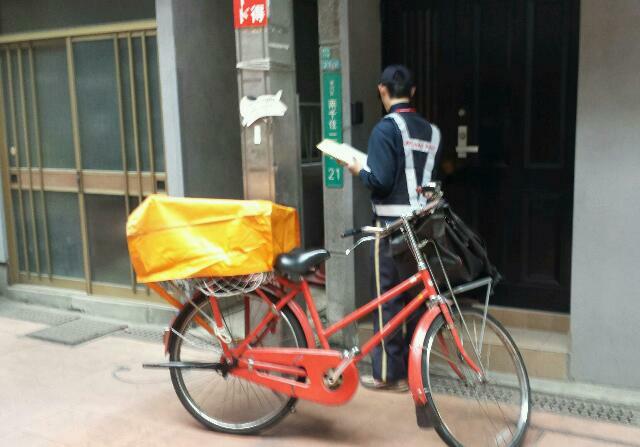 In Tokyo I’ve seen a few motorcycles for business purposes such as food delivery. 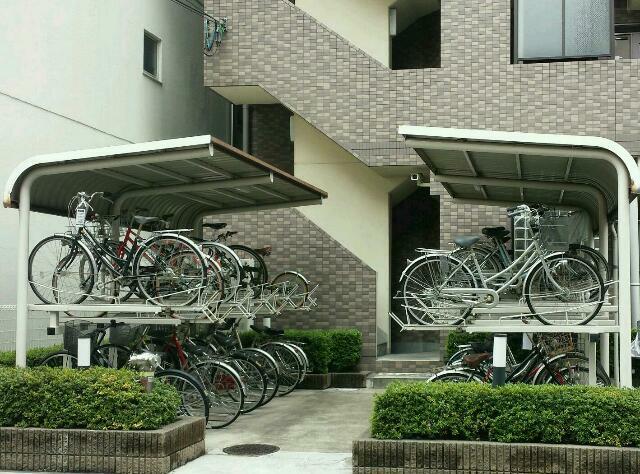 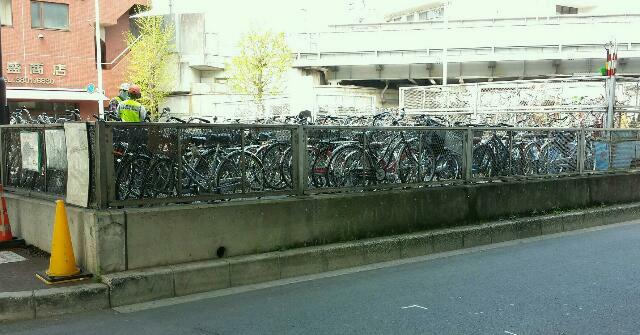 What I have here are few snapshot collections of typical Japanese utility bicycles parked almost anywhere unless there’s a “no parking sign” indicated. 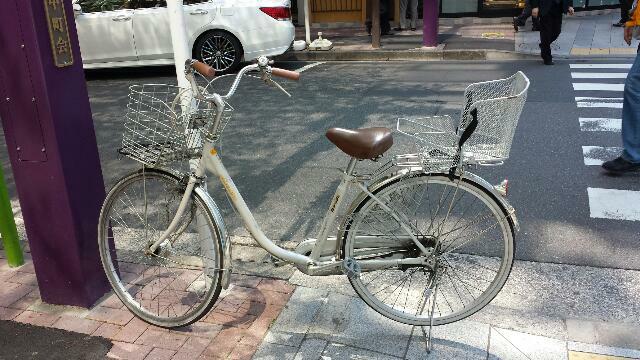 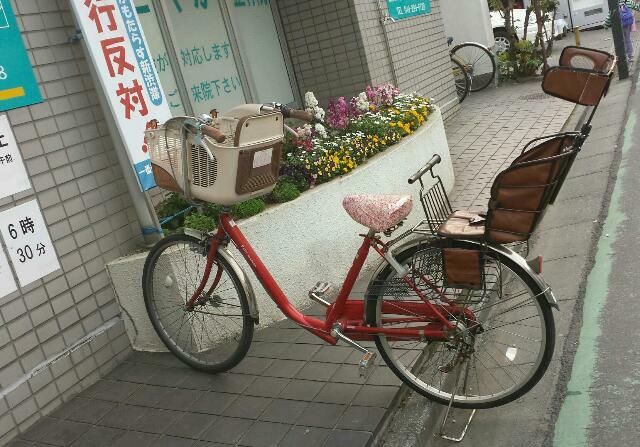 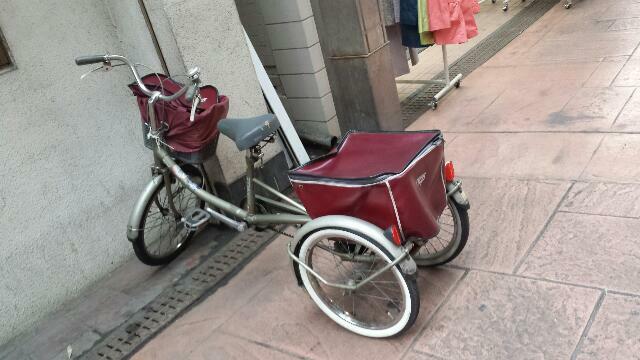 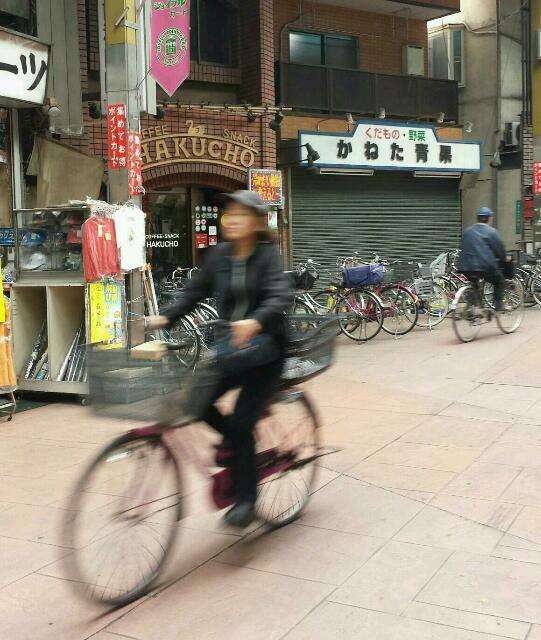 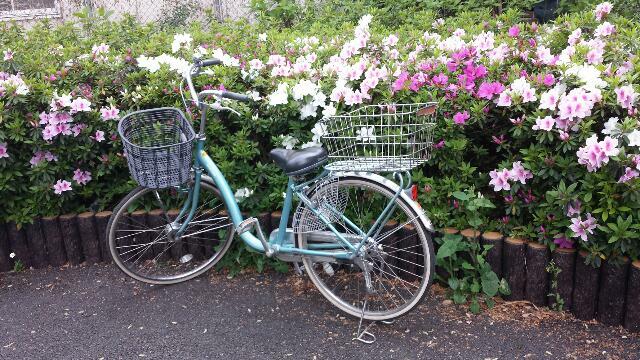 Related to this, I do have a post on the cycling Japanese using these typical utility bicycles.